I am so excited to say that I am volunteering with Mercy Ships again. Last year I was in Togo and had the most amazing time. I was part of a team that literally transformed thousands of lives and I look forward to doing it all over again in Sierra Leone. 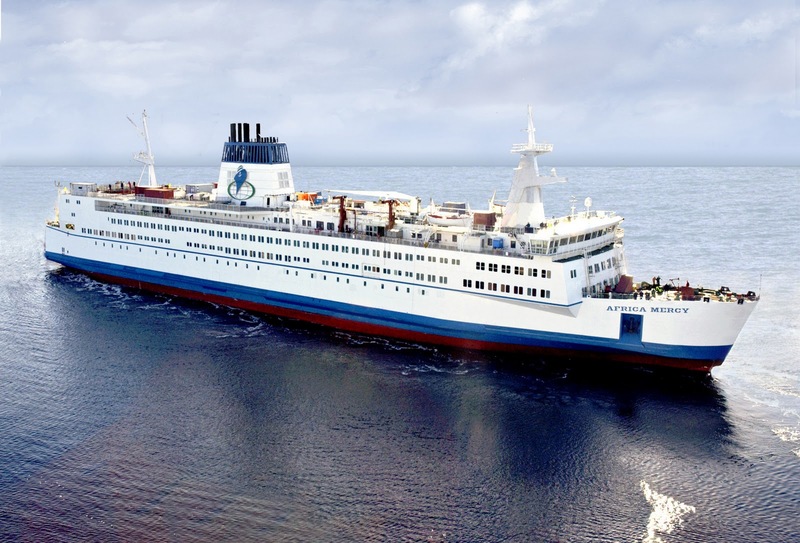 For those who don't know Mercy Ships is a Hospital located within the walls of a massive ship and we provide free health care to the poorest nations on Earth. 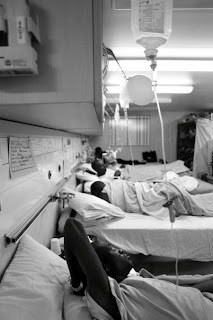 The advantage of being a “Hospital Ship” is that we can bring much needed health care to those who desperately need it. 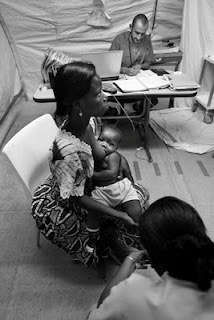 It's strange to say but I feel at home when I am in West Africa helping those in need. 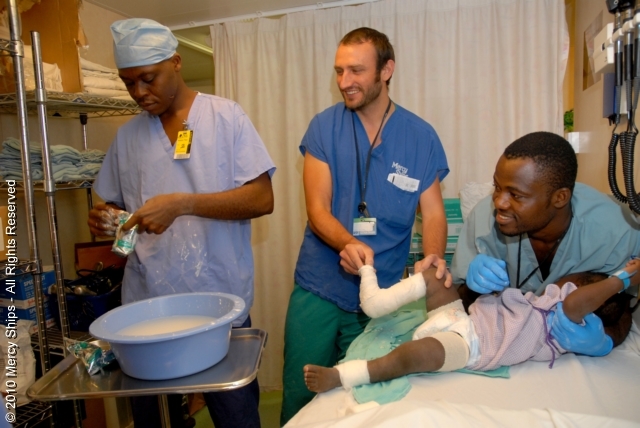 The best thing about serving with Mercy Ships is that I am able to use my clinical skills as a Physiotherapist. This year I’ll be volunteering from March until December while the ship is docked in Freetown, Sierra Leone. During this time I’ll be working in the Orthopaedic and Surgical wards. 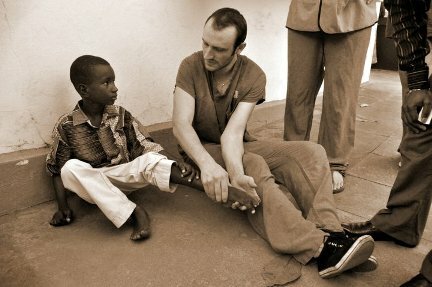 I’ll also be helping to set up a Ponseti Clinic in Freetown, which will involve teaching local Doctors and Health care professionals how to treat children with Club Feet. For an overview of what we are doing check out the video link here. The reason I am writing is that I need to raise money again to help cover my expenses. As Mercy ships is a volunteer organisation, volunteers need to cover their own expenses. For me, this predominantly involves my flights and crew fees (food and board). The good thing is that all donations are tax deductible. If you, or anyone you can think of is interested in supporting please let me know and I can send through the details of how to donate. It truly was amazing what we achieved last year. I hope that you will walk with me on this journey. Please support me with your thoughts, prayers and emails.